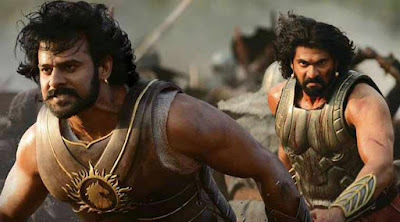 Baahubali: The Beginning is nearing the end of its domestic run in India having established itself as the country’s highest grossing movie ever, with more than 5 billion rupees (US$75.8 million) in gross ticket revenue. There’s a good chance it will retain that status until its sequel, Baahubali: The Conclusion, releases in India’s theaters in late summer, 2016. 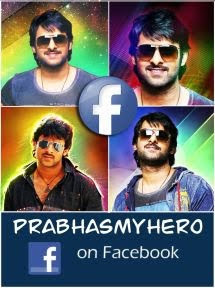 But when it comes to overseas receipts, the SS Rajamouli saga still lags behind the 2014 Rajkumar Hirani-directed comedy PK and Kabir Khan’s drama Bajrangi Bhaijaan, which have earned 3 billion rupees ($45.5 million) and 1.8 billion rupees ($27.3 million), respectively, far more than the 0.8 billion rupees ($12 million) that Baahubali has managed to earn in foreign theaters so far. As a result, Baahubali ranks only third after PK and Bajrangi Bhaijaan in terms of total, gross worldwide box office revenues. But in conversations over the past week with Mr. Rajamouli (see my upcoming interview with him in Forbes next week) and with Baahubali’s international distributor, I’ve confirmed that there are plans afoot to introduce the film in a big way to non-Indian audiences this fall. So don’t count out Baahubali’s chances for catching up with PK yet. Vincent Tabaillon, the French born, Los Angeles-based editor of such blockbusters as Clash of the Titans, The Incredible Hulk and Now You See Me is creating a special international cut of the film that will be 20 minutes shorter and will include a few enhancements aimed at global moviegoers. There could even possibly be a 3D version if international buyers support it.